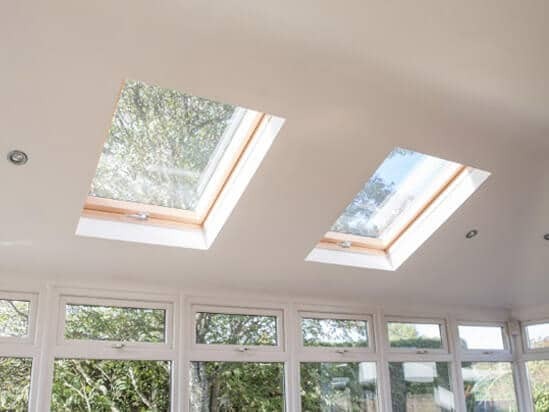 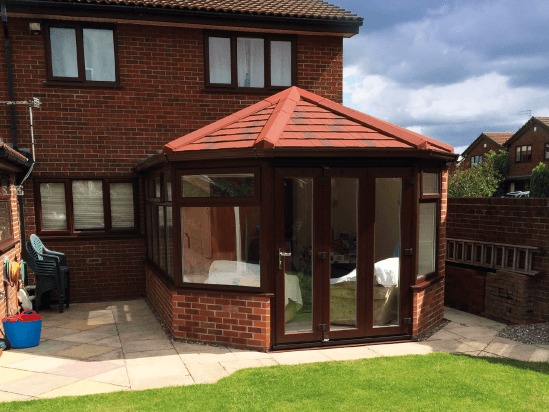 Once you’ve had your Guardian™ warm roof, you’ll be able to turn your conservatory into whatever you want, a family dining room or kitchen extension, a playroom, library, home study or office, games room, TV lounge, it could even be a ground floor bedroom. 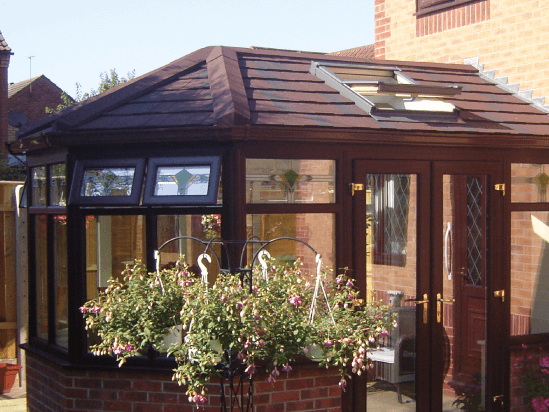 The insulated solid roof will make a huge difference to the acoustics and the general atmosphere of your conservatory. 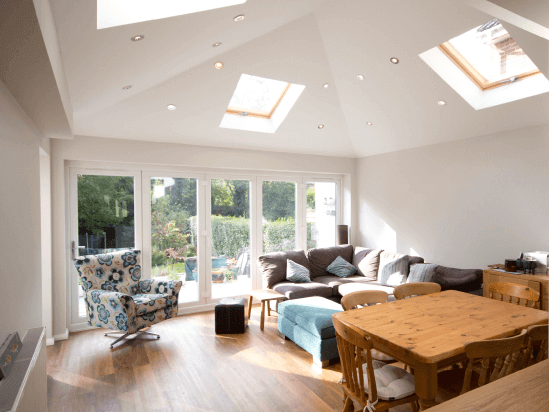 All of a sudden it’s a full-time living area instead of being a part-time compromise.